This is a barbecue grill that I’ve photographed for one of many manufacturers. 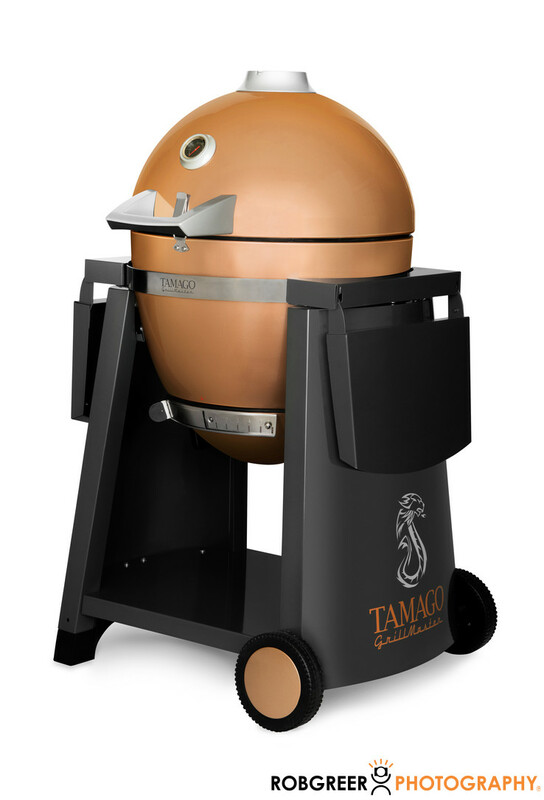 When you’re flipping burgers with friends and family around your backyard grill, I wish you would take a moment and think about the product photographer who was hired to photograph that grill and get it featured on ecommerce sites around the globe. I have the skills necessary to photograph propane grills, natural gas grills, electric grills, smokers, or charcoal grills. Whether your needs are simple with a standard black grill or if your grill is a highly-reflective stainless steel, I have the experience needed to create great images for your company. 1/200; f/11.0; ISO 100; 62.0 mm.